Global Radio, owner of the Heart and Capital radio brands, is planning to ask for its purchase of Real and Smooth Radio-owner GMG Radio to be "fast-tracked" to the Competition Commission (CC). At the end of last week, Global Radio signed the standard Office of Fair Trading (OFT) hold separate undertakings agreeing to run GMG Radio as a separate business, until the deal is cleared by the competition authorities. In a statement, Global Radio said it would formally request a fast-track reference from the OFT to the CC, and it was "confident the OFT will confirm the fast-track reference to the CC in the coming weeks". Once Global Radio formally asks for the deal to be fast-tracked, the OFT will have around 10 working days to decide whether it believes there is a realistic prospect of a substantial lessoning of competition. Once the OFT has received Global Radio's request, it will issue an invitation for comment. Global Radio's rivals, including UTV Media, Absolute Radio and Bauer Media, have already come out in opposition to the deal and are expected to oppose the deal formally when the OFT issues its invitation for comment. In standard procedure ,the OFT usually looks at mergers for approximately 40 days and then decides whether to refer the deal to the CC, accept undertakings in lieu, clear the deal, or rule that it does not qualify under its terms of reference. Global Radio confirmed its purchase of GMG Radio last Monday (25 June) after weeks of speculation. GMG Radio chief executive Stuart Taylor has left the company and Global Radio seconded its managing director of regions Mark Lee to run the business while the competition authorities review the deal. 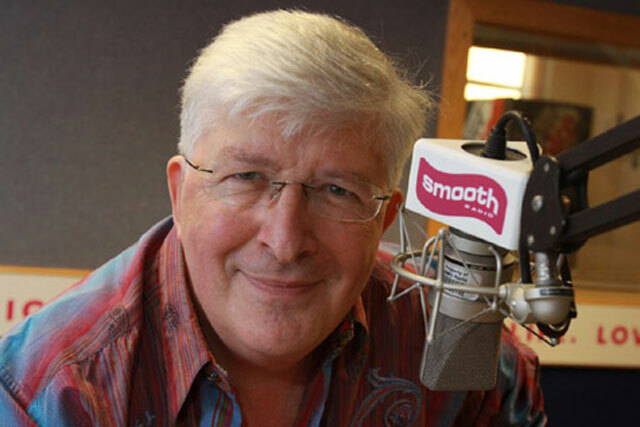 Global Radio avoided a full CC investigation into its purchase of GCap Media, owner of Capital and Classic FM, by selling eight Midlands-based stations, in July 2009.